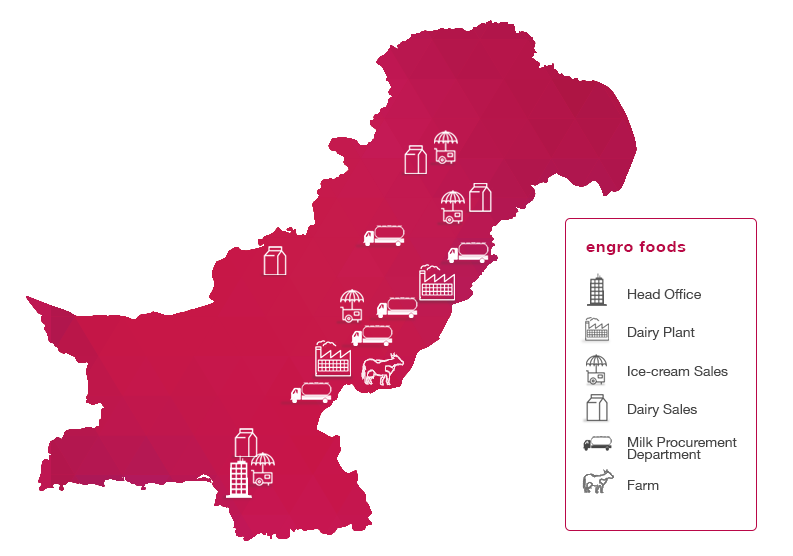 Market leader in UHT category. Pakistan's no. 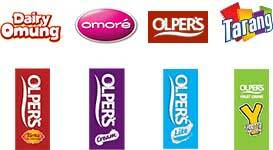 2 ice-cream brand in less than 2 years since inception. 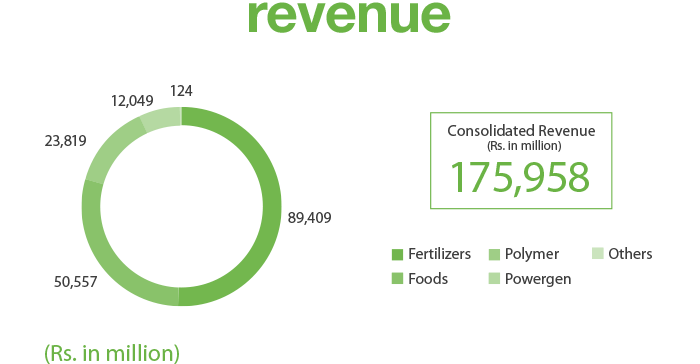 As one of the 50 largest fertilizer manufacturers of the world we have close to 5 decades of operations as a world class business contributing over 5million tons of urea to the local agricultural economy in the last 5 years. Set up the first power plant that operates on permeate gas previously being flared. 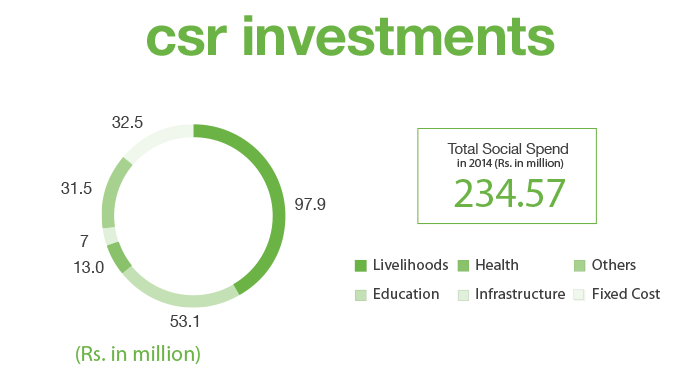 Ventured into coal-based energy production whilst also commencing work on setting up an LNG terminal. 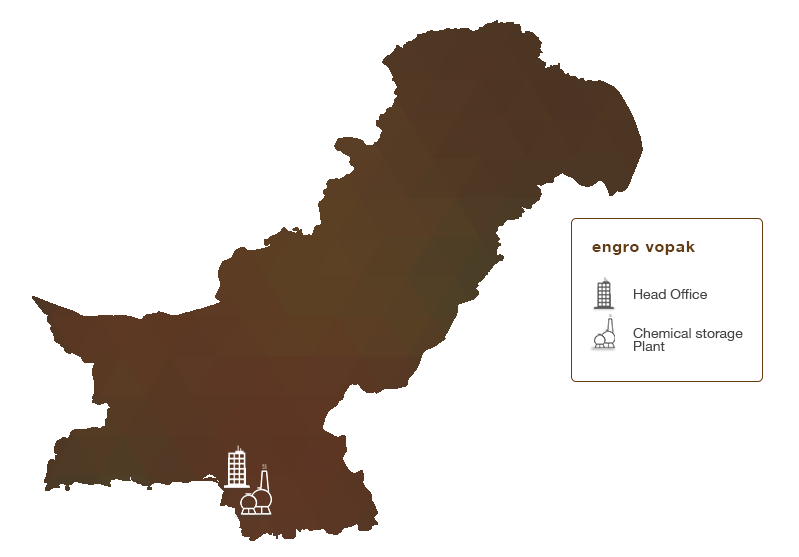 The only fully integrated chlor-vinyl chemical complex in Pakistan also producing poly-vinyl chloride, caustic soda, sodium hypochlorite and other chlorine by-products. 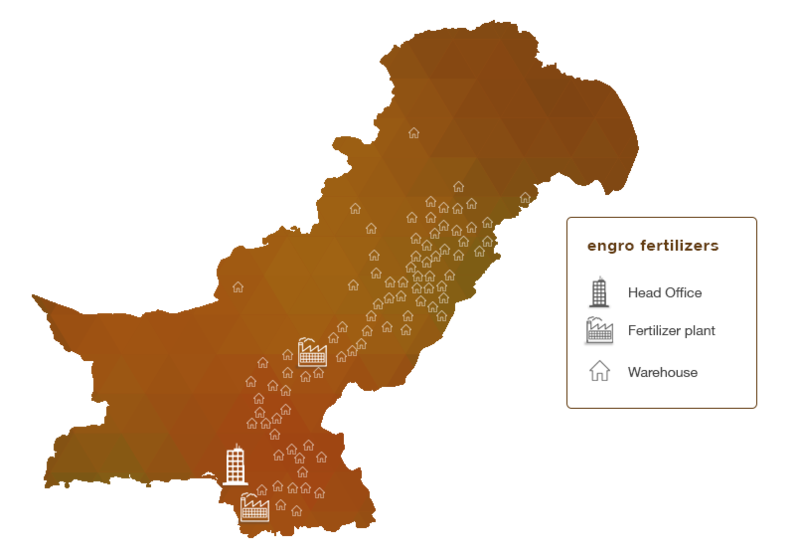 Global sourcing and largest importer into Pakistan of phosphatic fertilizers, also owning the largest state-of-the-art rice processing mill in the country. Involved in trading and processing of agriproducts, micro-nutrients, rice and energy commodities. 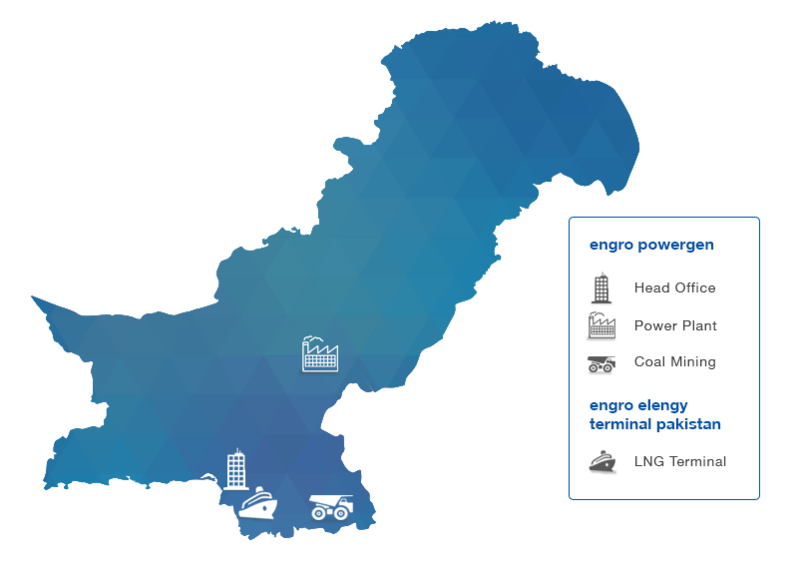 The only state of the art integrated bulk liquid chemical & LPG Terminal in Pakistan handling 2/3 of all liquid chemicals imported into Pakistan.